Developed to withstand extreme Canadian weather. 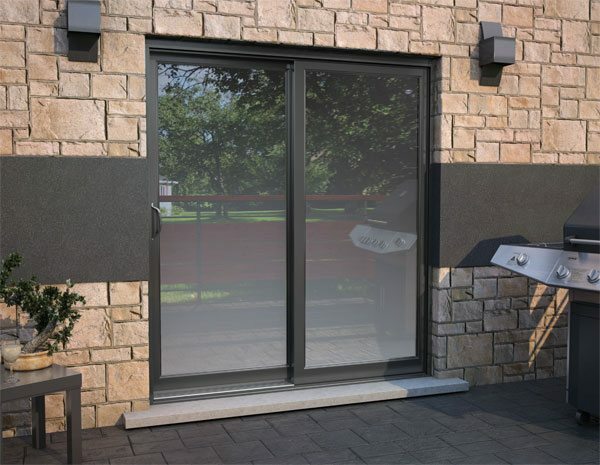 The Berdick vinyl sliding patio door is the result of advanced window system technology. Pride, craftsmanship and technology assure you of the best vinyl patio door. Since 1993, Novatech Patio Doors Inc., a specialist in the field, has endeavored to offer the biggest product line and the best performance. Choose from the following product lines to suit your needs. 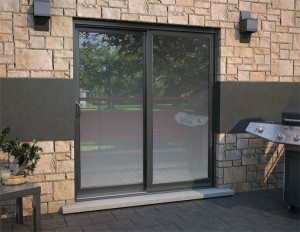 R-301 Sliding door – Reflection of your style! 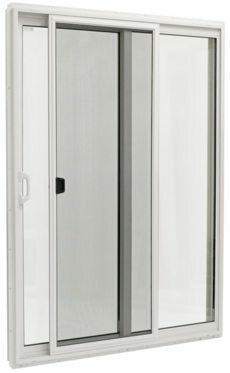 R-850 Sliding Door; Hybridex – The irresistible side, the practical side!